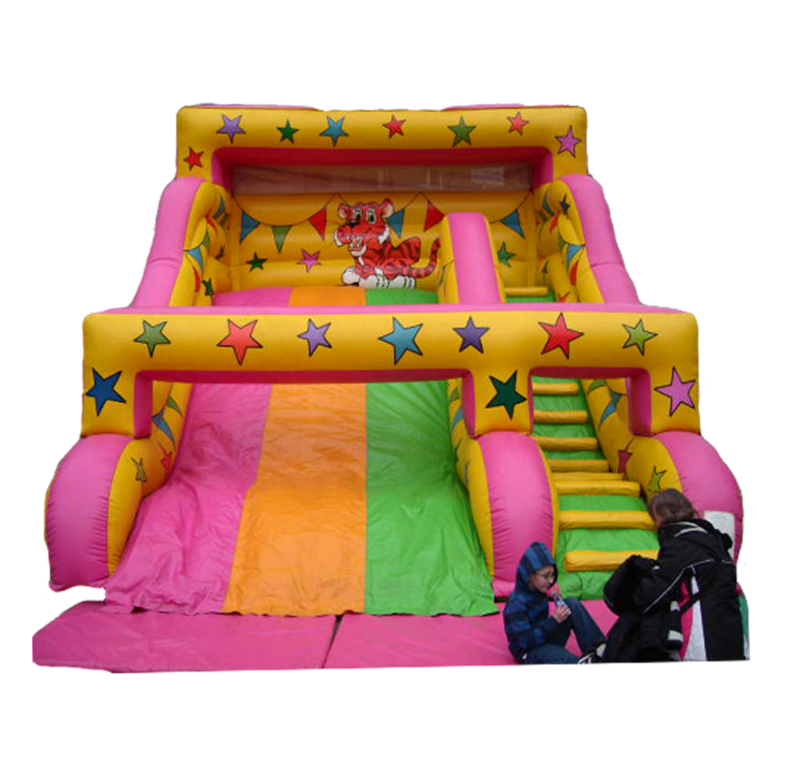 Established in 2005, AAS Inflatables are one of the leading suppliers of bouncy castles in the north west, we are a family run business dedicated to adding a bounce to your party, event or any other special occasion. Our aim is to provide the best service and make your day extra special. We provide a helpful and friendly service and we can guarantee that we will not let you down on that special occasion. All of our castles are cleaned and checked for safe operation before and after every hire. We do the work, we set the castle up, do our checks and even provide the extension lead. All you do is watch the kids have fun. 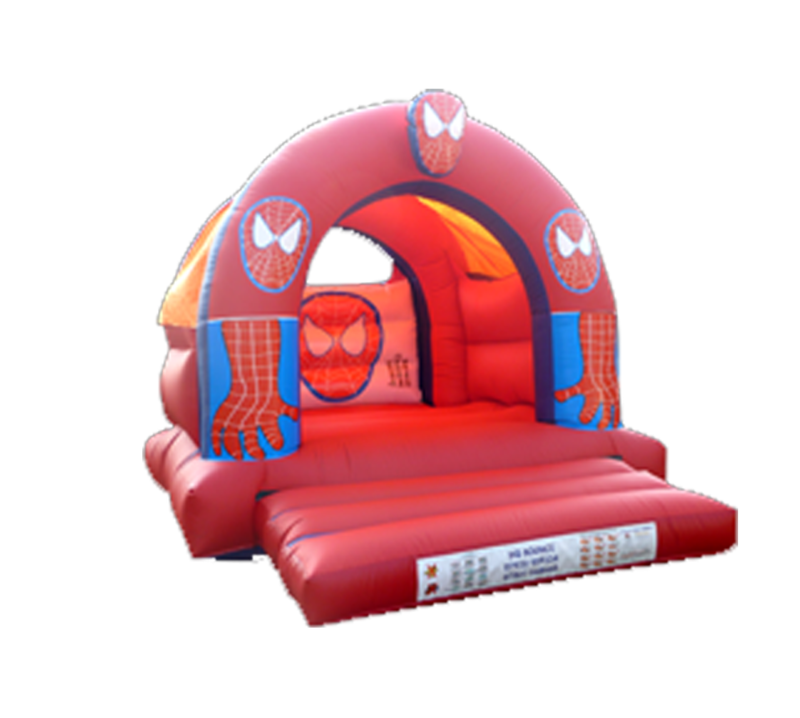 If your having a family fun day, school fete, charity or other fund raising event you cant go wrong with inflatables and bouncy castles. This is a great way to earn extra funds for your charity or organisation. 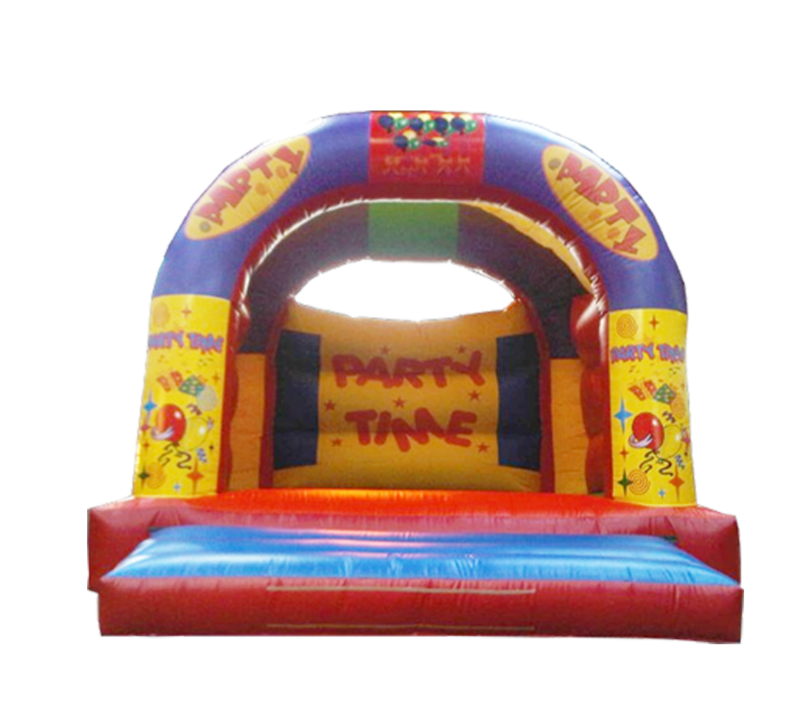 Call 07731 560245 to book your bouncy castle!